← Simple logic: A picture is worth a thousand words, an app is worth a billion dollars. 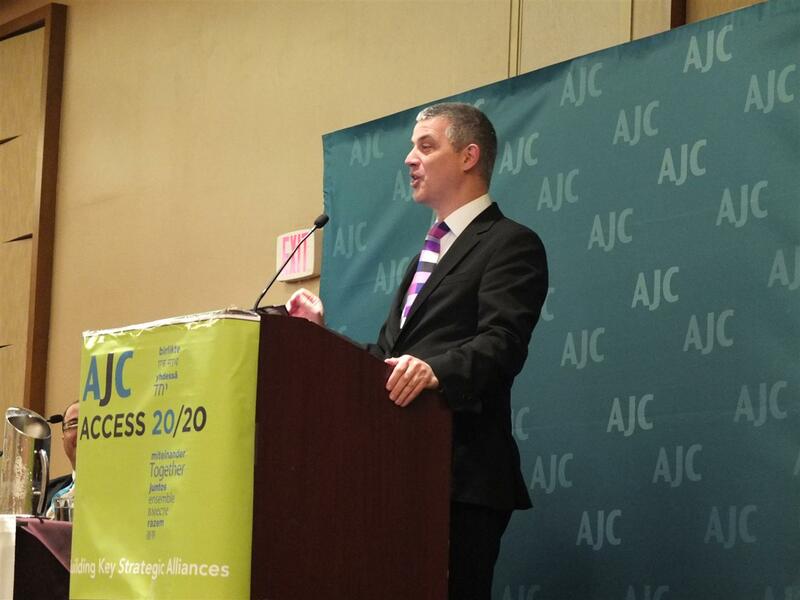 ‘No, No, No, No, No, No, No, Yes’ lecture at the AJC ACCESS 20/20 in Washington DC. – What do you mean by that? She asked me. – Mom, whenever there’s the right temperature, the right weather, people can be more creative.